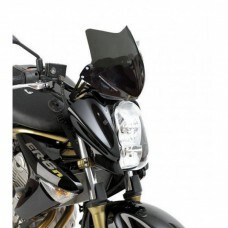 FULL KIT FOR EASY INSTALL Offering excellent wind protection and style, the AEROSPORT WINDSHIELD i..
FULL KIT FOR EASY INSTALL Offering excellent wind protection and style, the AEROSPORT WINDSHIEL.. 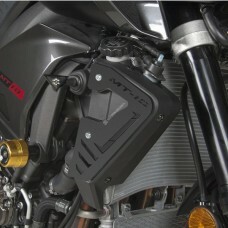 The air control kit cover is made of anodized black billet aluminum and they are developed speciall.. 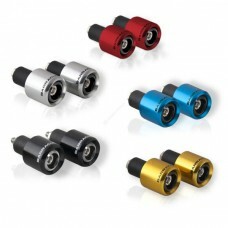 The Bar Ends are made of aluminum anodized. 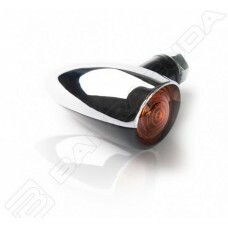 They are universal and sold in pairs.They are availabl..
Made from Aluminum and then finished With a Black Anodizing, the Piece replaces the crappy Plastic .. 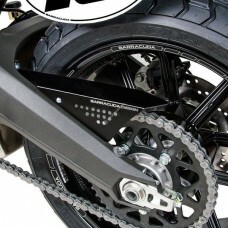 The chain cover is in aluminium anodized in black. 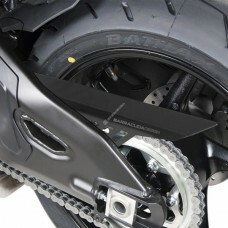 Chain cover protects against splashed but also h..
FULL KIT - PAIR One pair of Frame Sliders (left/right). 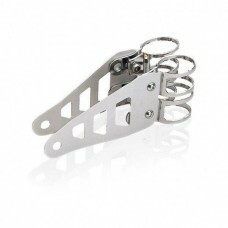 These are designed to be fitted without.. 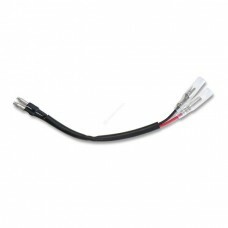 The EXTENSION CABLE is a simply and fast solution for the fixing of BARRACUDA indicators and led li.. 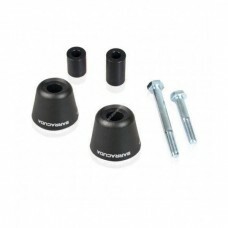 This fender eliminator kit is made of black anodized billet aluminum and features a steel hinge for ..
UNIVERSAL - E-MARKED Fonzie indicators use standard halogen bulbs with a 21 watt draw so you will ..
UNIVERSAL - E-MARKED Looking for something unique? 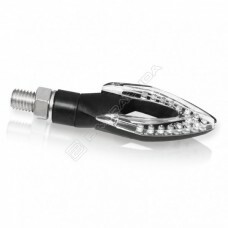 Then youll love the LED FRECCIA Indicators!T.. 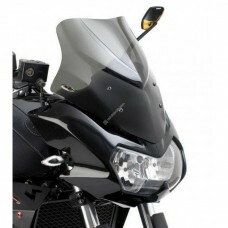 The variable section handlebar are realized in ERGAL. 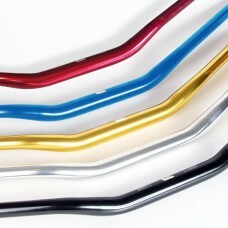 The handlebar have 28mm diametre in the cent.. 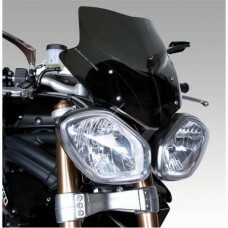 The UNIVERSAL BRACKET FOR HEADLIGHT is an aluminium kit of two pieces (left-right) of universal br.. 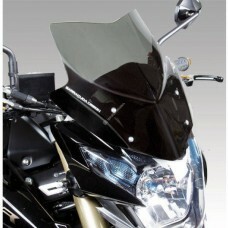 The UNIVERSAL BRACKET FOR THE NEWDINAMIK HEADLIGHT is an aluminium kit of two pieces (left-right) ..